Eric Clapton’s Shocking Health Revelation — Can He Still Perform? 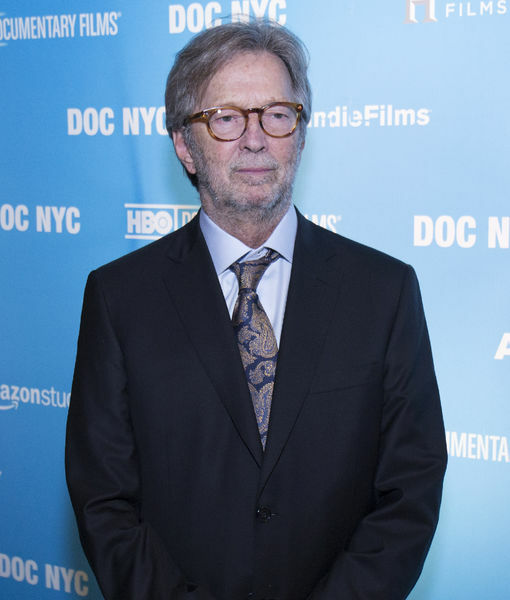 After decades of performing, singer Eric Clapton is paying a big price! Clapton has revealed that he’s “going deaf” and struggling with tinnitus, a ringing in the ear mostly caused by noise-induced hearing loss. Clapton, 72, is also battling peripheral neuropathy, which causes numbness and pain from damage in the hands and feet.